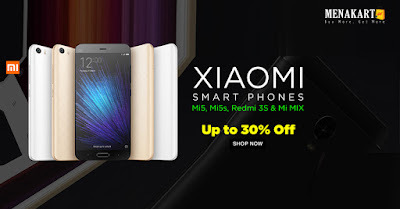 Online Shopping in Dubai: Menakart brings discount up to 30% on Xiaomi Smart phones. Hurry Up! Menakart brings discount up to 30% on Xiaomi Smart phones. Hurry Up!